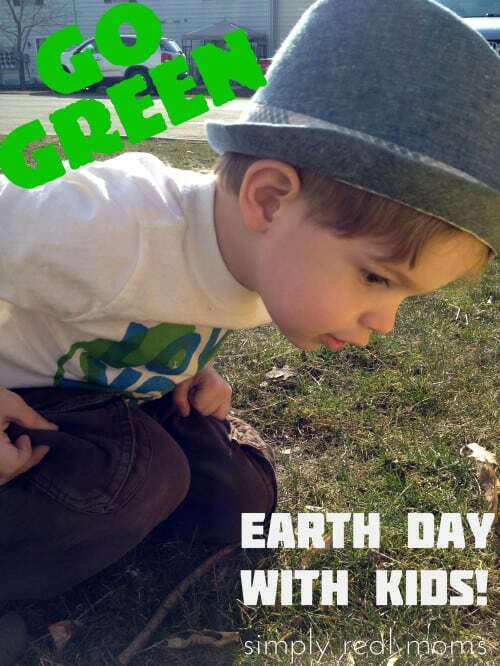 Go Green-Earth Day with Kids! It’s never too early to begin teaching your child to care about the Earth! The earlier you instill eco-friendly habits, the more you child will care and continue them on for a lifetime. 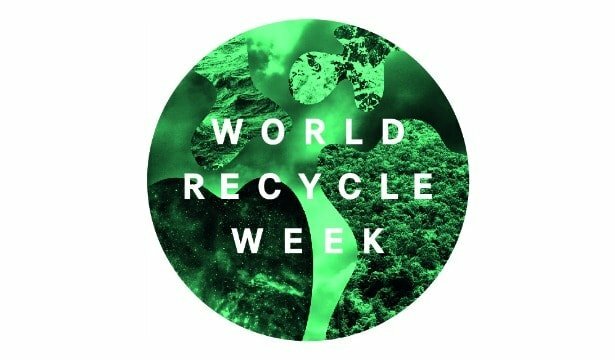 Start this Earth Day by trying out some of these activities. 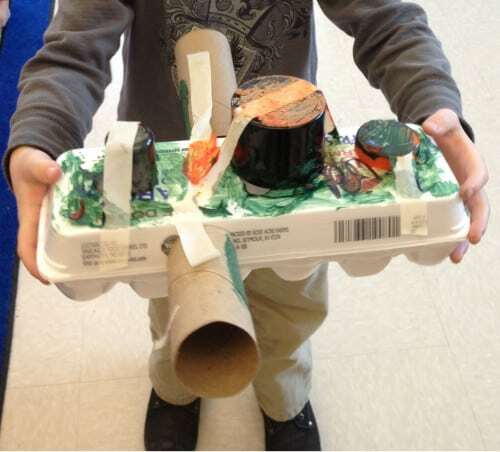 Read books together about the Earth, go for walks and make discoveries, and make a paper-mache Earth! Talk about features of the Earth such as rivers, mountains, hills, oceans, valleys, and plains. 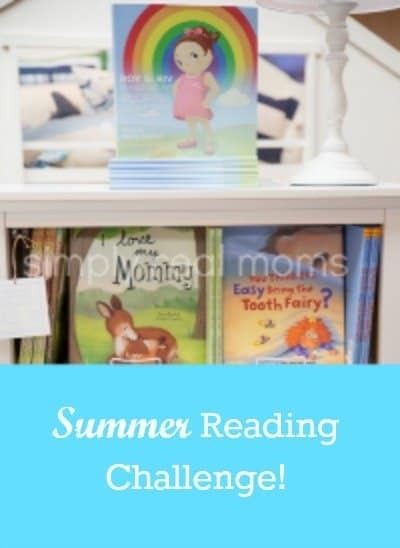 Take your kids with you to local stores and farmer’s markets. Talk about how important it is to buy local foods and how they are healthier as well. My son asks specifically for brown eggs now and loves going to our Market House! My children and I have participated in state-wide clean-up days. Cleaning up the Earth with others gives your children a sense of commitment to the Earth, a sense of community, and pride in doing something good. In addition to traditional recycling you can do with can, bottles, and cardboard/newspaper, think outside the box with your children. Go through their closet of clothes and toy box to see what can be donated to thrift shops and show them how that is a way to reduce waste! It’s so fun to plant flowers, vegetables or other things with your children. Even if you live in an apartment, try planting in some pots to keep on your porch. 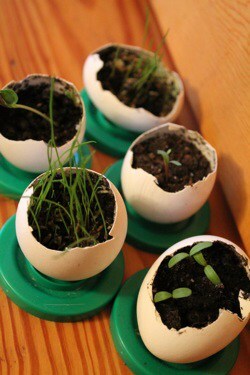 Try planting in egg shells as starters with this fun article! Do you have any Earth Day traditions with your children?